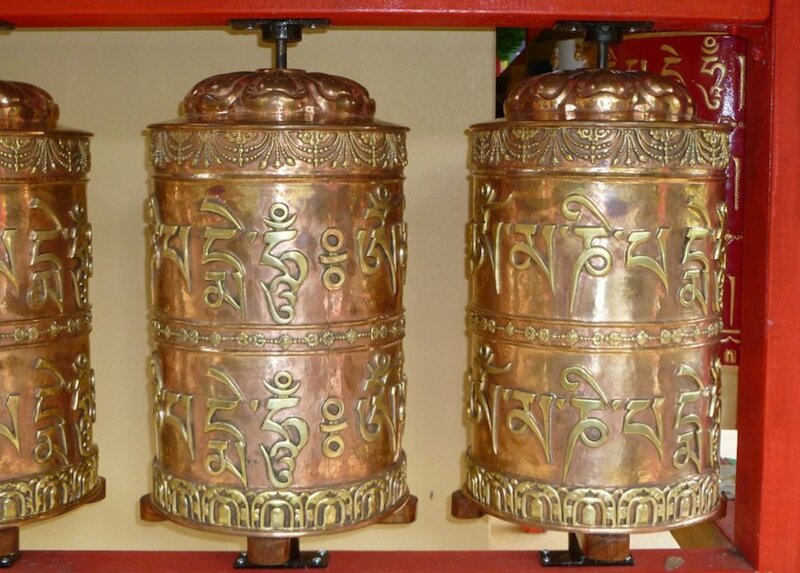 The Prayer Wheel Fund is dedicated to providing the resources needed for the creation of 100,000 prayer wheels around the world as a way to increase compassion and cultivate world peace. This is one of Lama Zopa Rinpoche’s Vast Visions for FPMT. Please use this online donation form to make a donation to the Prayer Wheel Fund below.